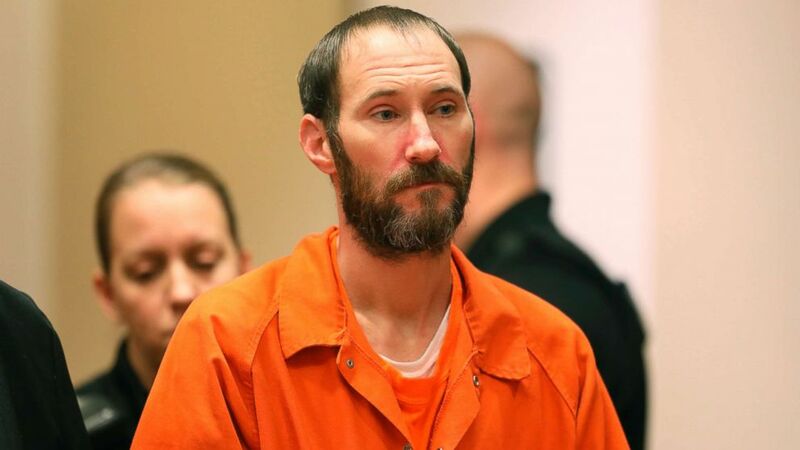 Johnny Bobbitt, who concocted a feel-good story with a woman and her boyfriend to raise hundreds of thousands of dollars as part of a GoFundMe campaign, has been sentenced to five years probation. If the probation is violated, however, he will be sentenced to five years in prison, WABC reports. The veteran pleaded guilty in March to the state charges of conspiracy to commit theft by deception. Bobbitt faces an additional, separate federal sentencing at a later date for one count of money laundering conspiracy, which he also pleaded guilty to in March. Bobbitt, 36, allegedly conspired with Katelyn McClure and her then-boyfriend Mark D'Amico in 2017 to create a page on GoFundMe's website detailing how Bobbitt acted as a "Good Samaritan" and rescued McClure by giving her his last $20 when she ran out of gas along the highway. The website said that any donated funds would be used to get Bobbitt off the street and provide him with living expenses. The New Jersey couple set a goal of $10,000. Their tale inspired thousands, but things began to unravel when Bobbitt accused McClure and D'Amico of stiffing him out of the money, causing an investigation to be launched. McClure, 28, pleaded guilty to one count of conspiracy to commit wire fraud in March and faces up to 20 years in prison and a $250,000 fine. Her sentencing is scheduled for June 19. Burlington County prosecutor Scott Coffina released a statement acknowledging that Bobbitt "was an instrumental part of the fraudulent campaign; indeed he was the face of it." "That said, there is no denying that Johnny Bobbitt has struggled with addiction, and that his addiction was a factor in his criminal conduct," the statement reads. "The proposed agreed-upon sentence, in the State's view, provides sufficient accountability to Johnny Bobbitt for his active role in this fraud through the vigorous standards of a drug court probation, with the certainty of a five-year state prison sentence if he does not adhere to those standards and take advantage of this opportunity. This sentence affords him the chance to turn his life around," the statement reads.